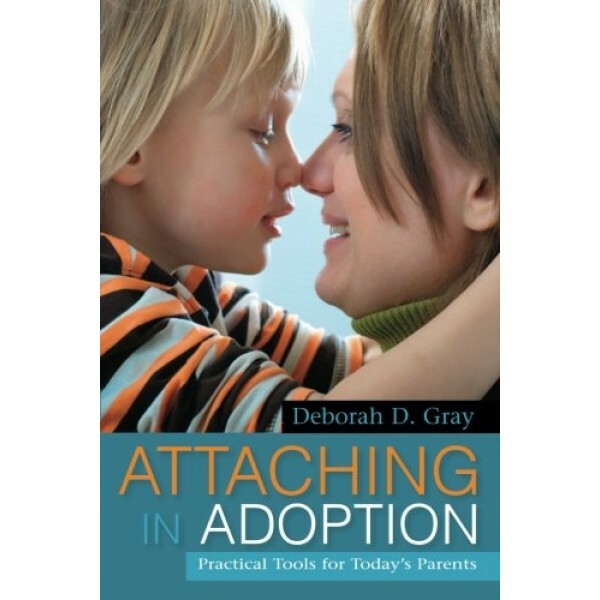 Attaching in Adoption is a comprehensive guide for prospective and actual adoptive parents on how to understand and care for their adopted child and promote healthy attachment. This classic text provides practical parenting strategies designed to enhance children's happiness and emotional health. It explains what attachment is, how grief and trauma can affect children's emotional development, and how to improve attachment, respect, cooperation and trust. Parenting techniques are matched to children's emotional needs and stages, and checklists are included to help parents assess how their child is doing at each developmental stage. The book covers a wide range of issues including international adoption, Fetal Alcohol Spectrum Disorder, and learning disabilities, and combines sound theory and direct advice with case examples throughout. This book is a must read for anyone interested in adoption and for all adoptive families. It will also be a valuable resource for adoption professionals.